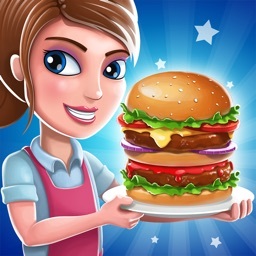 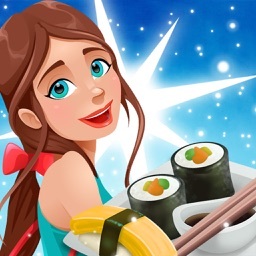 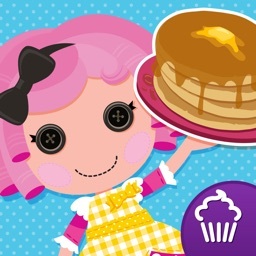 Lalaloopsy Diner - A Candy Coated Burgeria, Pizza Party Cooking Game by CUPCAKE DIGITAL INC.
NEW! 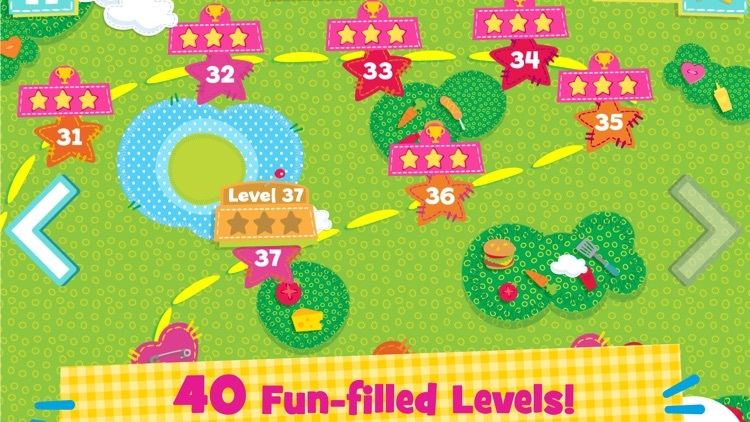 Now players of all skill levels can have access to yummy treats and toppings right away! 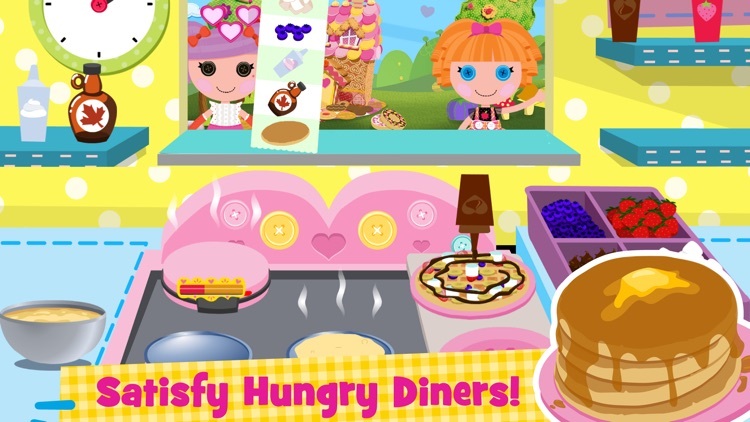 Or just play the amazingly awesome endless mode for all the Lalaloopsy Diner fun you can stand!! 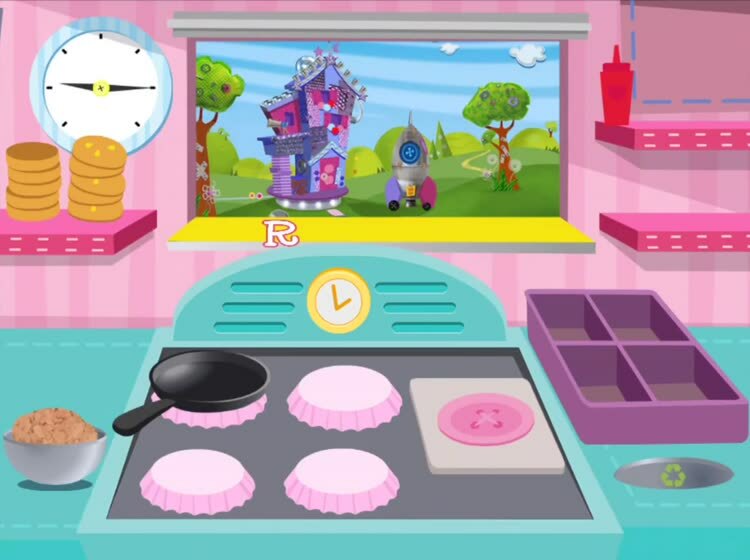 You’re in control of the kitchen! 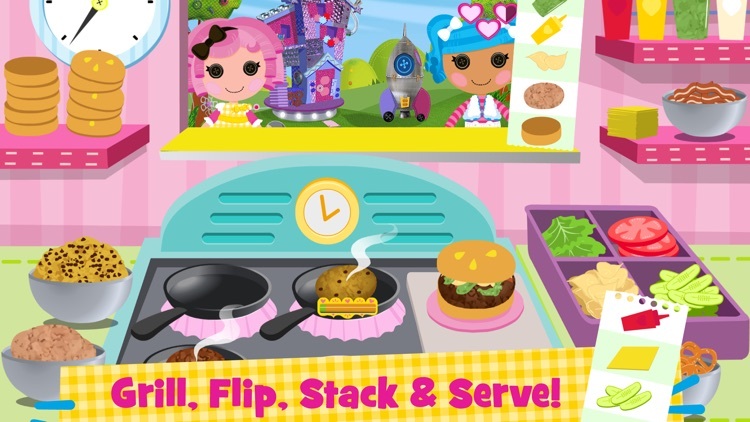 Serve pancakes, burgers, pizza and more to Dot Starlight, Pillow Featherbed, Spot Splatter Splash, and your friends in Lalaloopsy land! 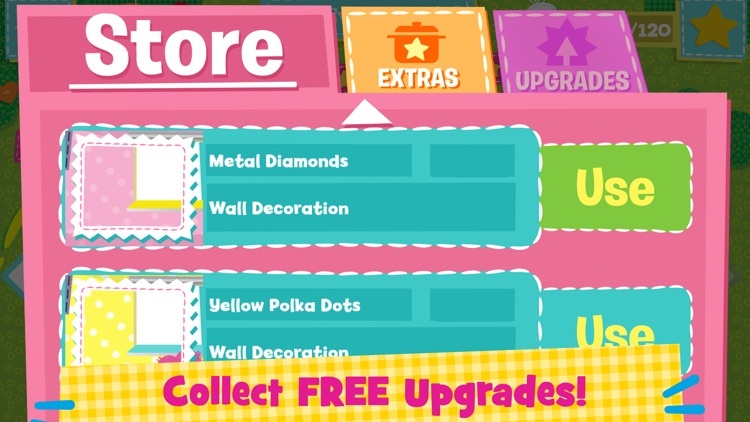 Be sure to get all the orders right to keep your customers happy! Lalaloopsy Diner is developed by award-winning children’s app developer, Cupcake Digital, in partnership with MGAE. 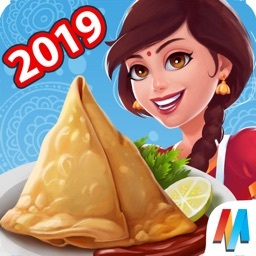 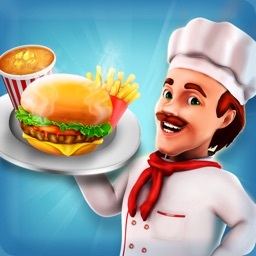 · Serve as many diner favorites (pancakes, hamburgers, hotdogs, pizza, waffles) as you can. 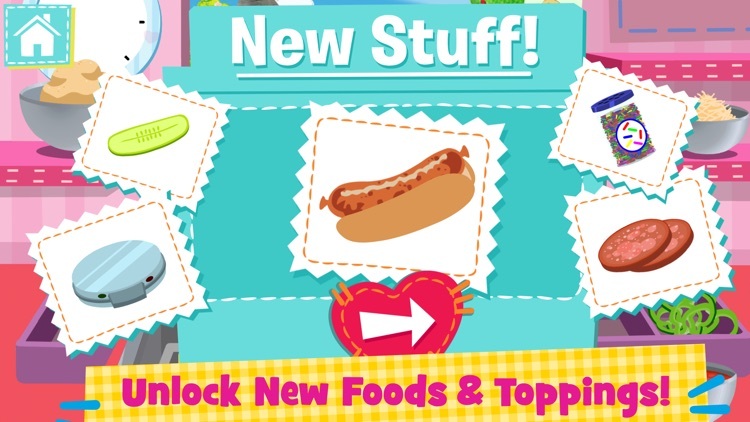 Pay close attention to make sure you get all the right toppings! 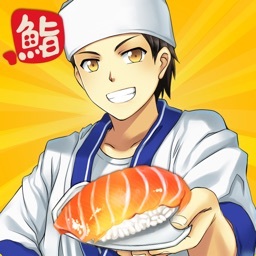 And whatever you do, don’t burn the food!